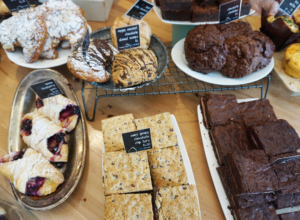 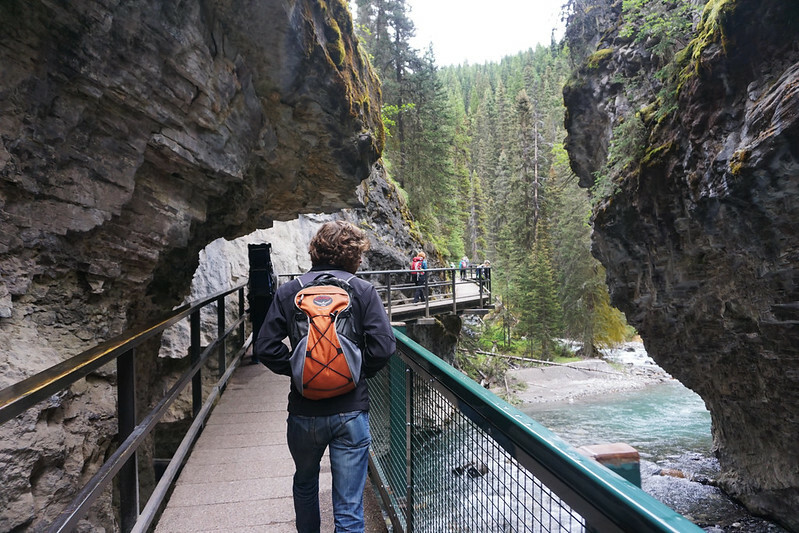 There’s a reason Banff National Park is such a wildly popular place. 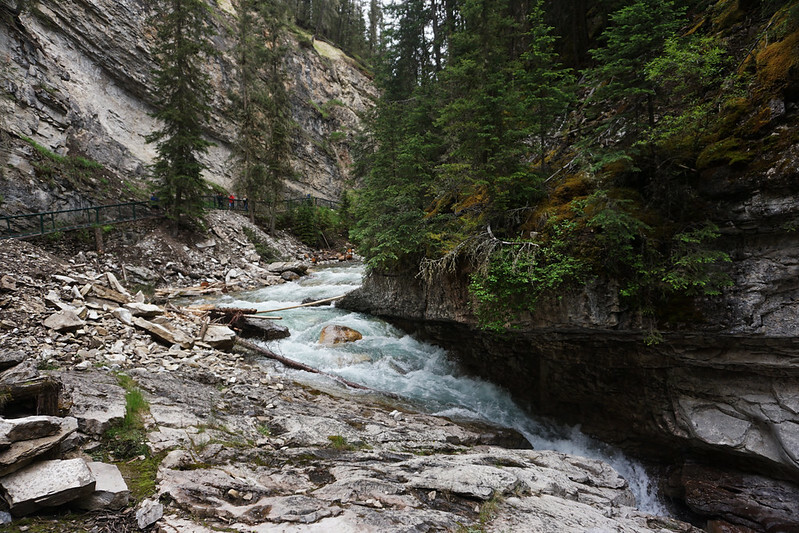 It’s a rare part of the world where you find this much natural beauty crammed into one park. 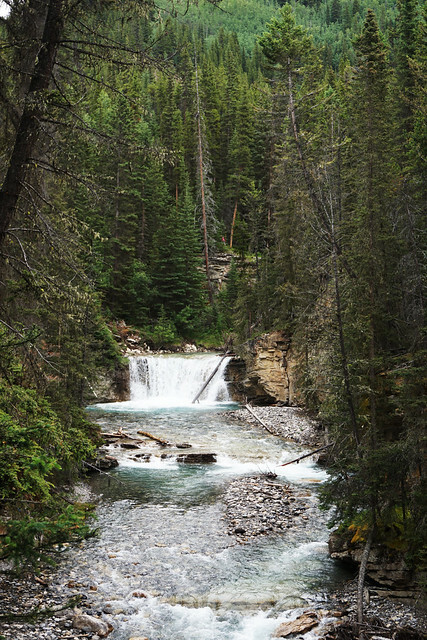 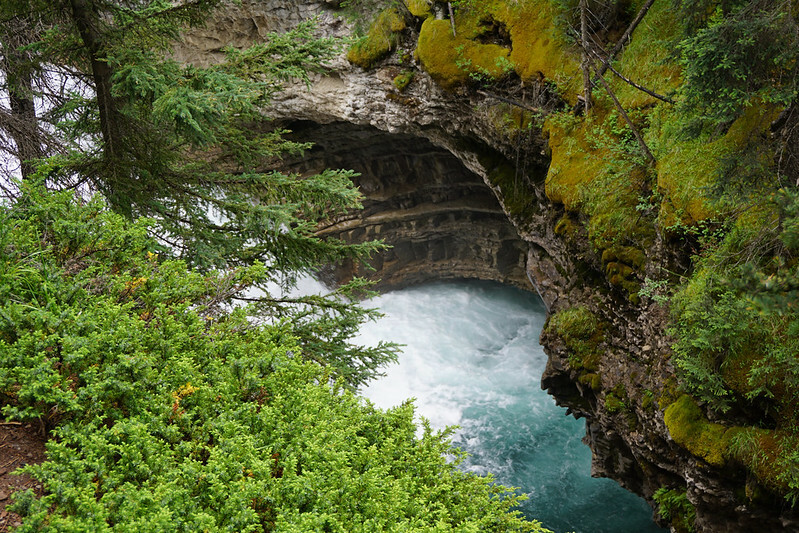 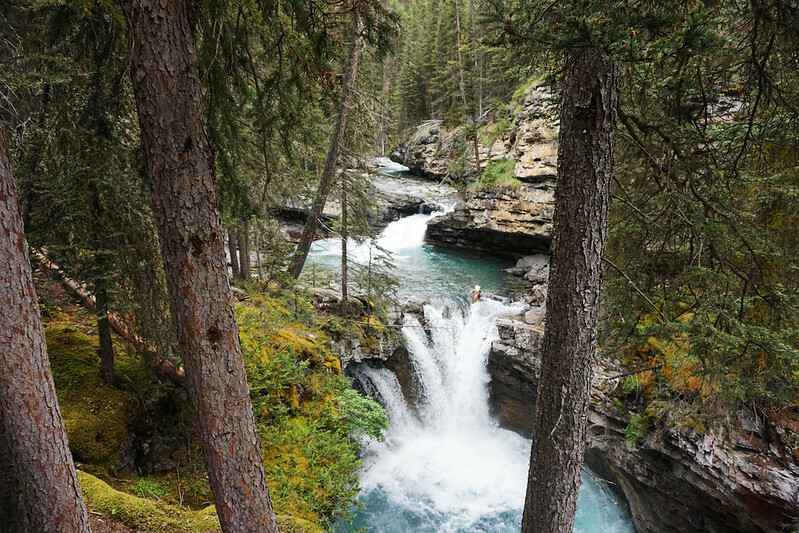 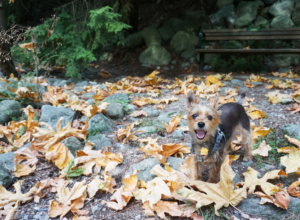 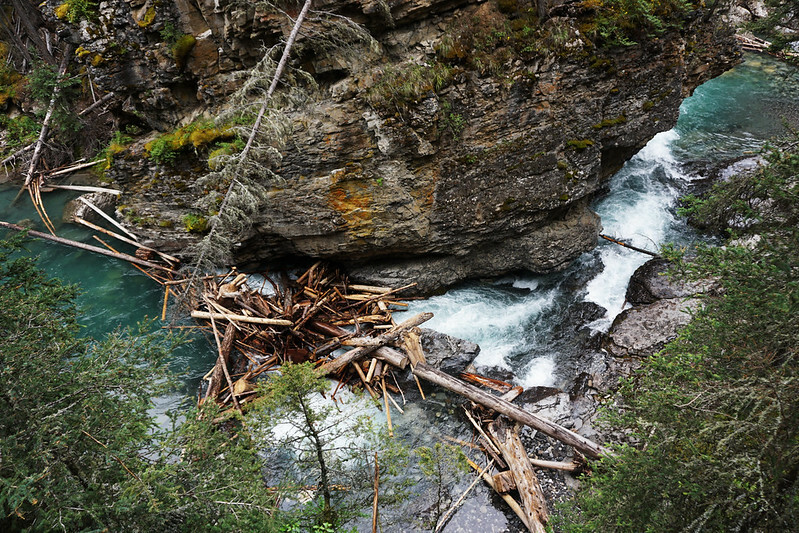 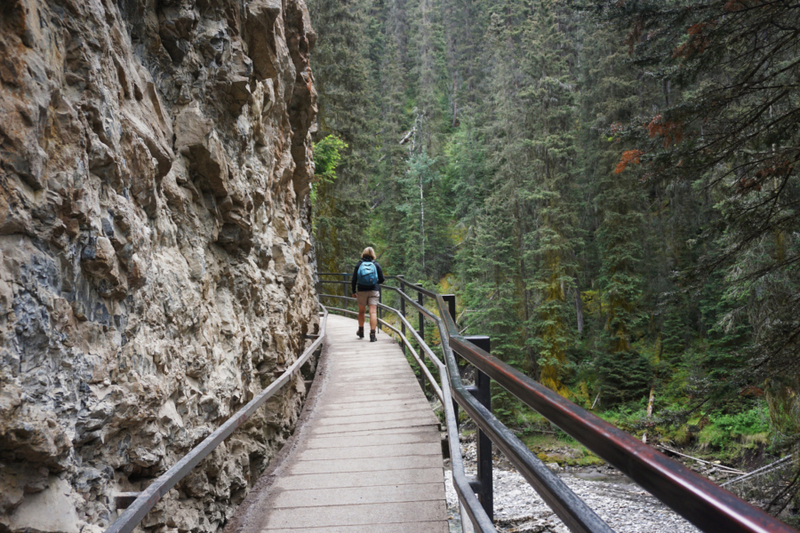 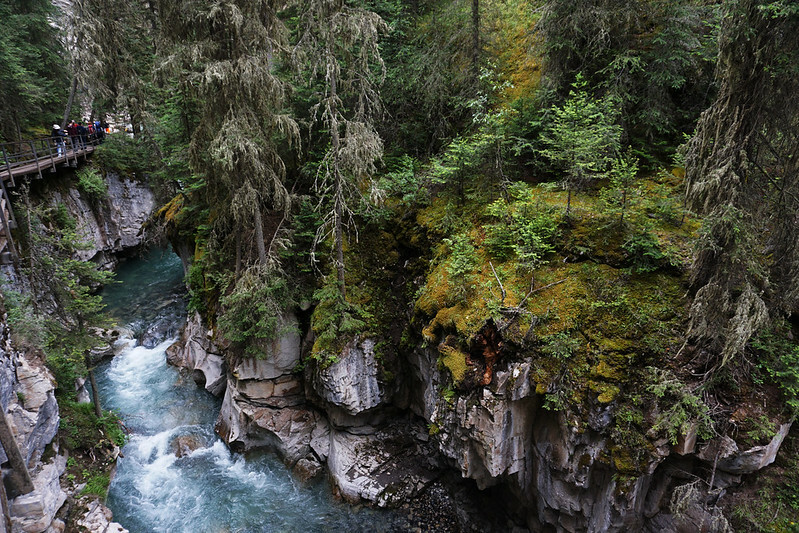 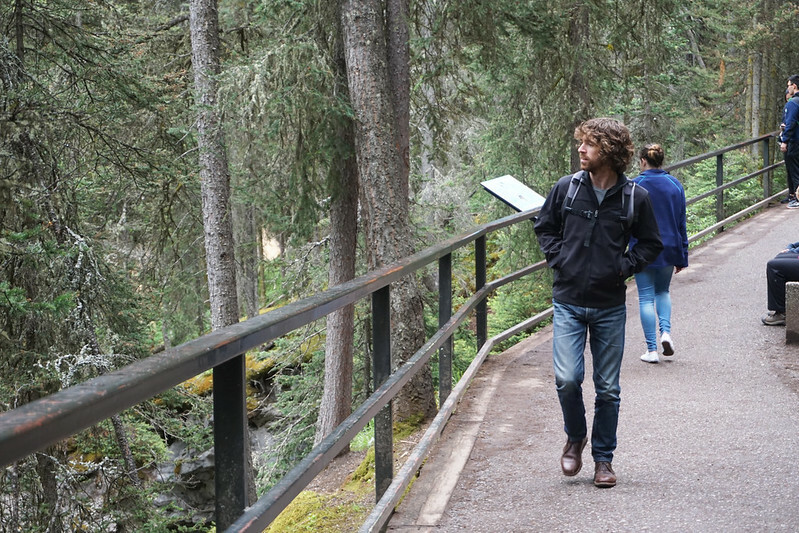 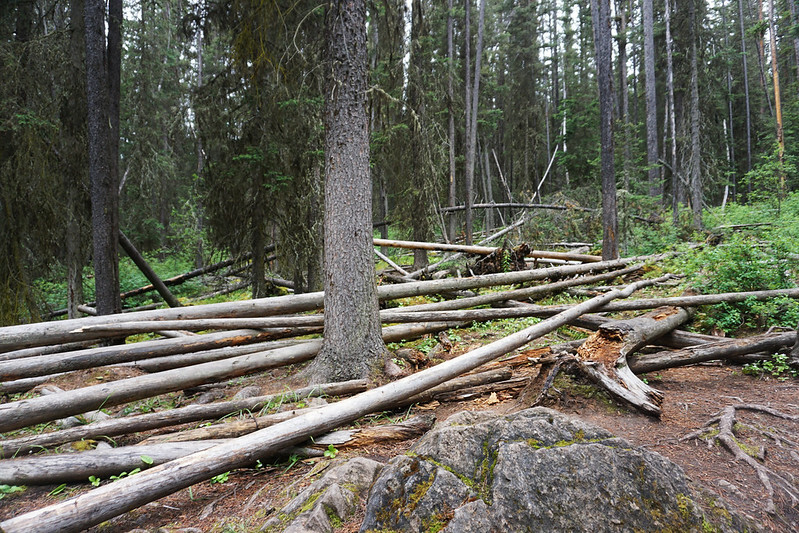 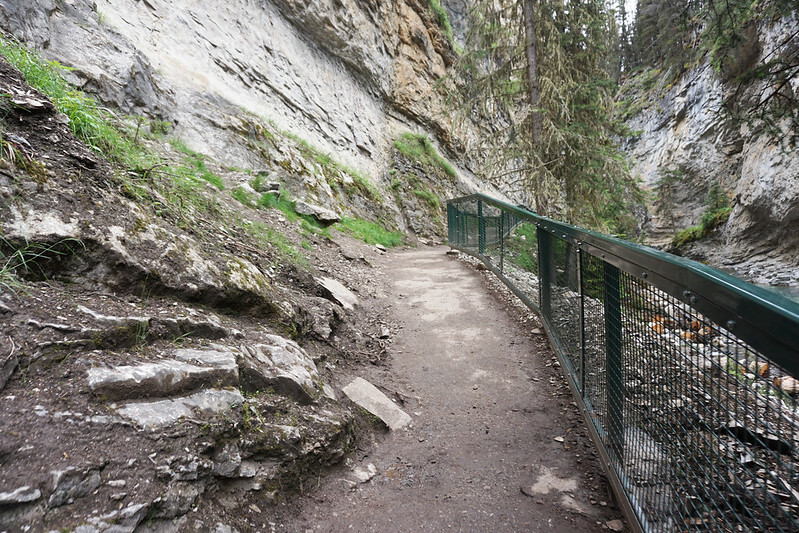 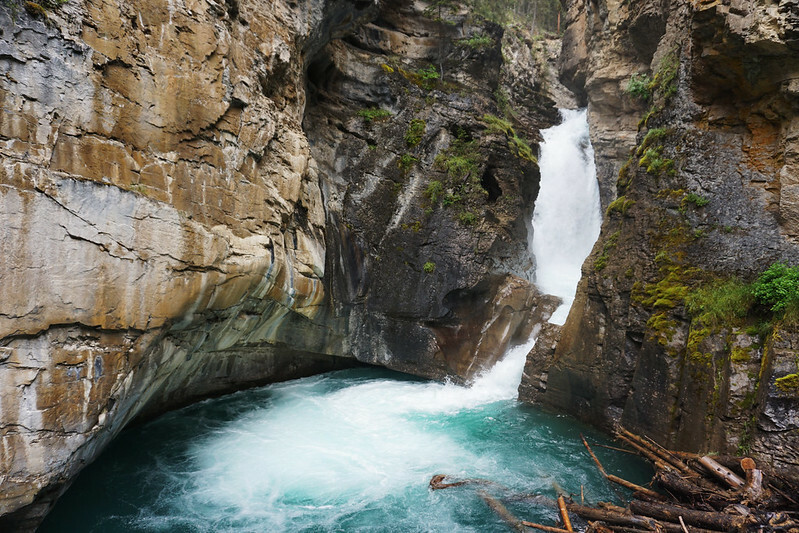 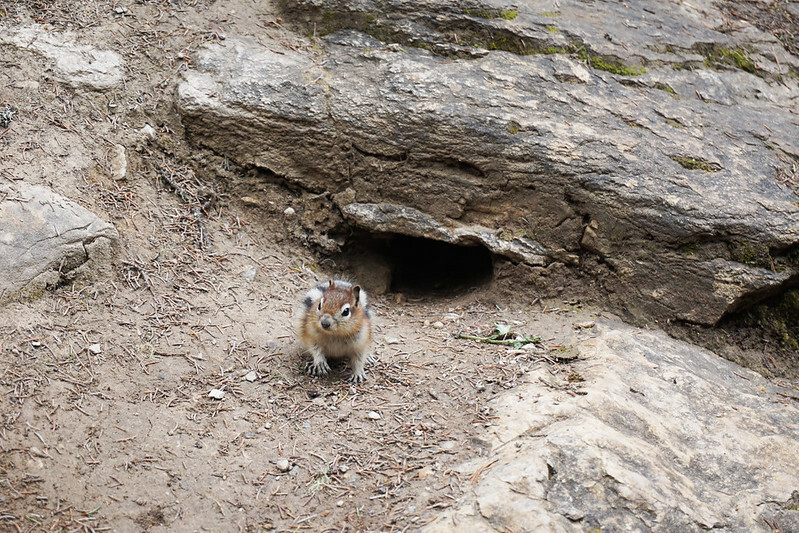 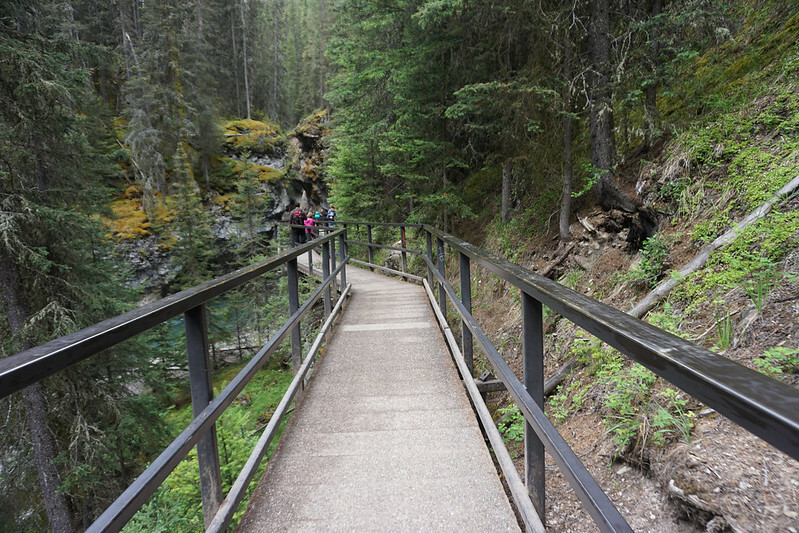 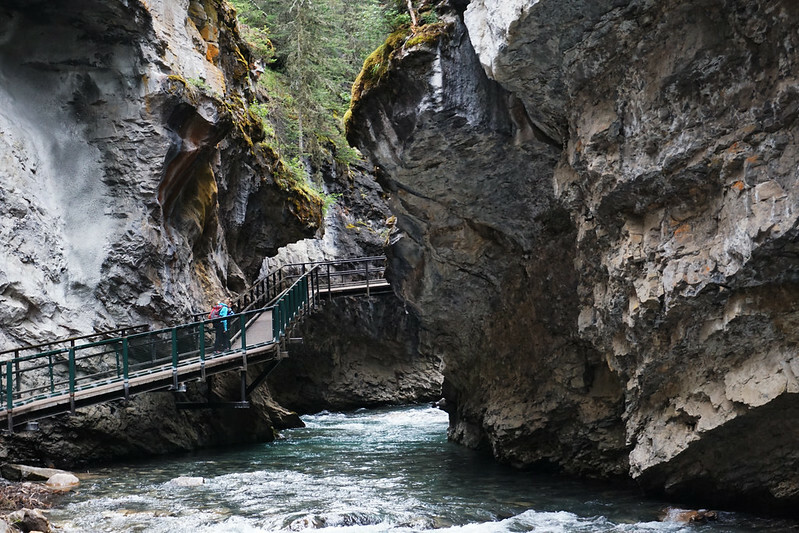 This hike was the popular Johnston Canyon route. 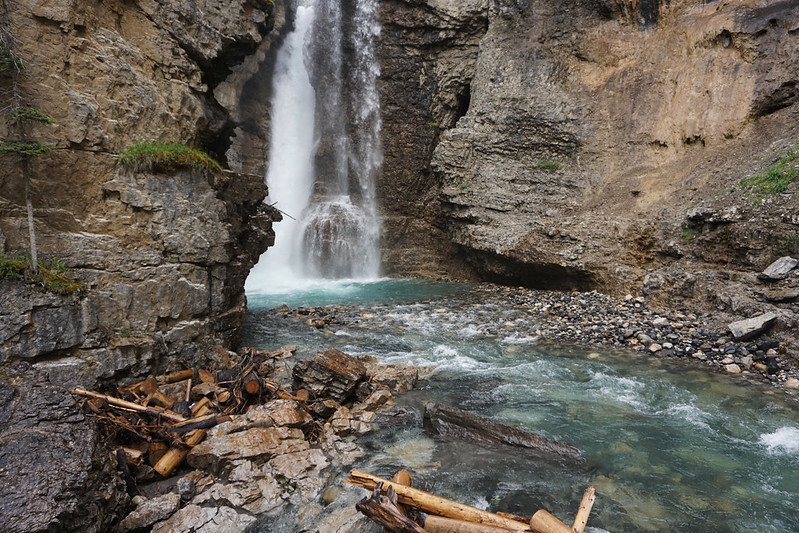 We went up as far as the upper waterfall, but you can continue on beyond that, making this hike as long as you like. 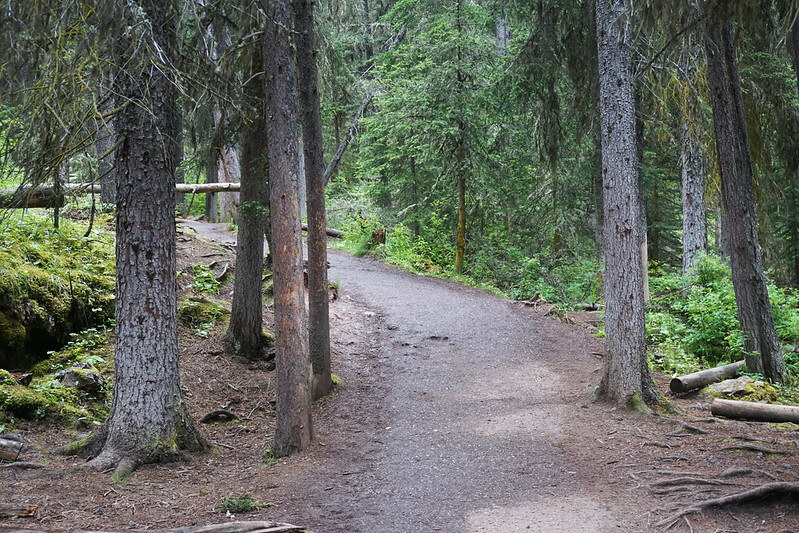 The early parts of the hike are crowded during the summer, so I suggest heading out early and/or hiking farther in if you’d like some solitude. 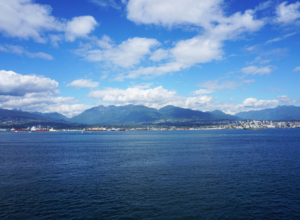 Love photos? 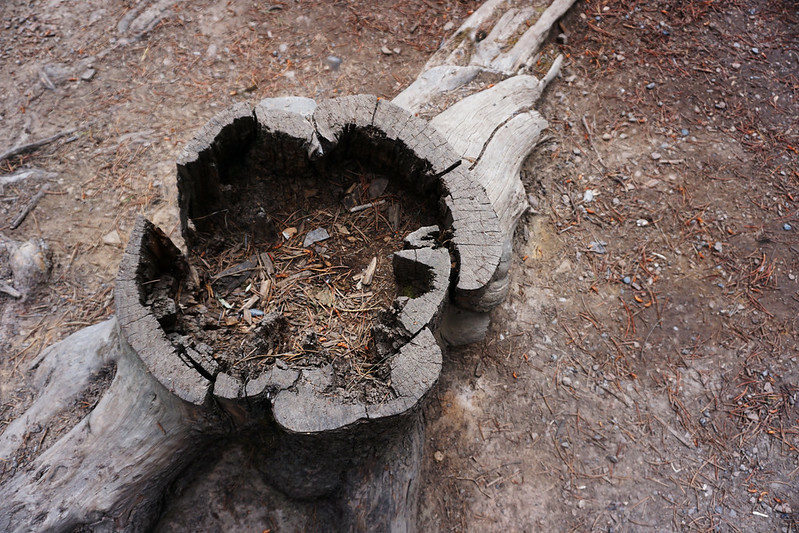 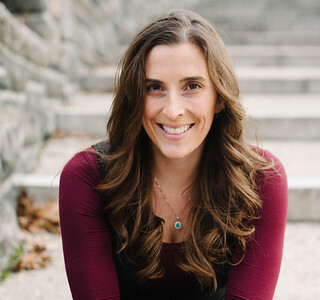 Let’s connect on Instagram.